Discussion in 'Community Projects' started by darthmorf, Feb 1, 2019. 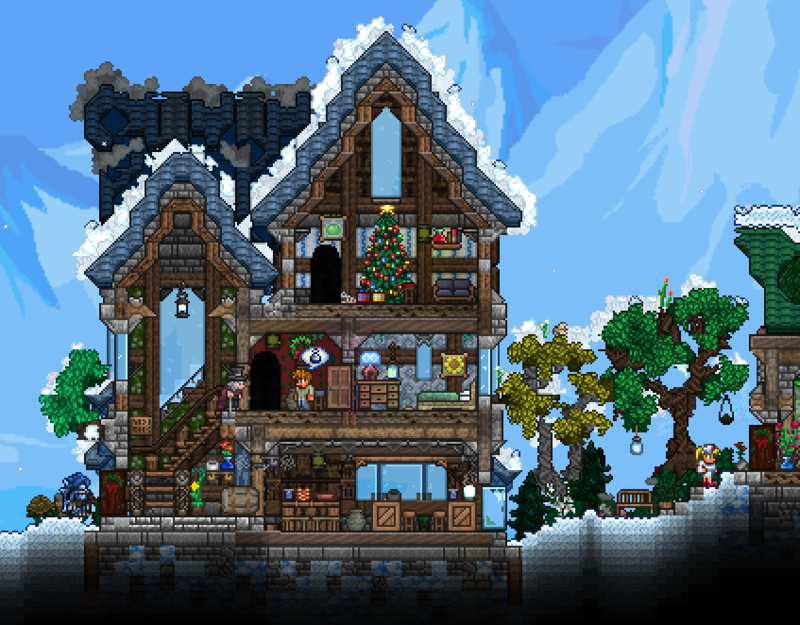 The current cold snap is quite appropriate for some of the great wintery entries for this month's Creation Compendium! 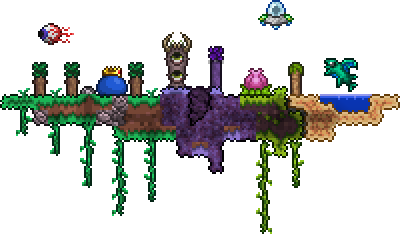 To enter your Terraria fanart into the next compendium, send your entries to @Khaios ! Make sure you know the CC rules! Thanks for participating everyone! Sorry for the one month hiatus; as you all know the forum has been experiencing some technical difficulties recently so we thought it best to delay one month. We should hopefully be back to the normal schedule next month! Click here for a recap of the last CC, #67! 505Games, Mul Kuri, Tamorr and 13 others like this. These are terrific, as they usually are. Sorry to say we are still unable to update our front page with anything, including the CC. @Safeman is doing a great job of publicizing it on other social media, and that will have to suffice until we get to the point where we can update the forum software. 505Games, Viashino, Lord Garak and 7 others like this. Ah I missed another. Next time I'll get one in. 505Games and Daikonradish like this. Really incredible entries! There is a lot of creativity in this CC, I especially love @ann_T 's Periodic table of elements, genius. 505Games, ann_T and darthmorf like this. Wonderful entries everyone, really fun to scroll through this month. Scrimbie's drawing was my fave, the icy blue color is so eye-catching. Thanks to darth and Khaios for organizing these every month. BlueJay_T_Gaming and darthmorf like this. The quality of these submissions haven’t changed one bit since the last time I’ve seen one of these. That comic by @Be DM'ed was especially funny. BlueJay_T_Gaming, reggie regum and Huzbubber Tim like this. Good creations everyone. Happy Febuary 1st! Also, Happy Lunar New Year! Technically, no. Not this month's. It's already posted. I'm saying that you can submit yours for NEXT month. BlueJay_T_Gaming and InstaFiz like this. Amazing creations as always! So glad I actually entered for the first time this month. Hey there @Metaknight_but_Terraria, please keep the nonesense posts to your profile. I know you’re pretty new, so you’re still figuring things out. If you post in threads we expect it to be on-topic and not nonsense. Thanks. Memes are love. Memes are life. Memes are anything I didn't mention by name.